Apparently, scorpions can board airplanes. Alaska Airlines Flight 567 which originated in Los Cabos, Mexico was taxiing for takeoff at the Los Angeles Airport where it was bound for Portland, Oregon, when a woman was stung by a scorpion. The incident happened on Valentine’s Day – a Saturday. Airline spokesman Cole Cosgrove said that the plane returned to the gate so that the woman can get treated by medics. After treating the sting, the woman was offered additional medical treatment but she declined. She, however, did not board back on the plane which was on its way to Portland. According to Cosgrove, the woman just brushed away the scorpion after it stung her where it landed on the floor and she proceeded to kill it by stomping on the creature. After the strange incident, the crew of Flight 567 checked the rest of the plane for the presence of other scorpions but found none. The plane finally departed 50 minutes late. Cosgrove says that they don’t know how exactly the scorpion got on the plane but mentioned that the flight did originate in Los Cabos, Mexico, which is a known place where scorpions live. 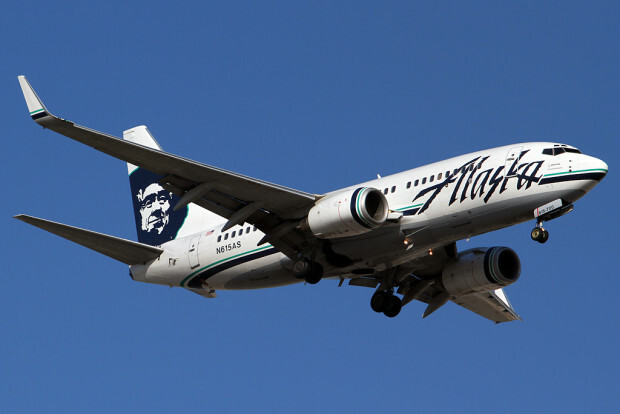 Alaska Airlines has reached out to the woman who was stung with regards to possible compensation for the inconvenience she experienced and also to check on her condition. The flight that the woman was on was boarded by the Oregon State men’s basketball team and the Portland University women’s basketball team. According to Mike Parker, a sports announcer for Oregon State University, no one seemed frantic about the incident at all, not even the woman who was stung. The woman who was stung by the scorpion was seated two rows in front of Wayne Tinkle, coach of Oregon State. According to Tinkle, the woman treated the sting like it was a mosquito bite. 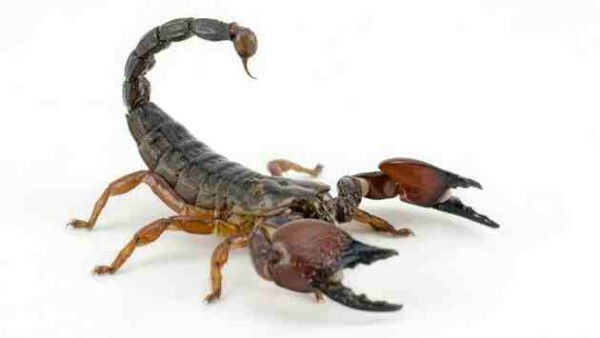 This was not the first scorpion sting that happened aboard an Alaska Airlines flight. A similar incident was reported in 2011 on a flight from Seattle to Anchorage. Although painful, not all scorpion stings are fatal. There are about 30 species out of 1,500 with deadly stings.